All artists are acutely aware of our attraction to the handmade book. The paper, the ink, the touch, the smell, the colours to be seen in impressions on shadowed paper. Dear Audience speaks to each of its readers on a personal level in order to acknowledge that rapport and offer consolation. 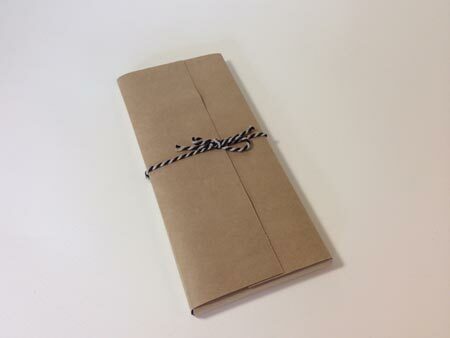 There is an element of intimacy in this book…hence the plain brown wrapper. Not quite visible in these photographs is the embossed "vein" running across the book pages.